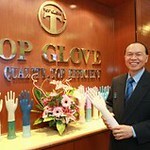 US firm Davis-Standard says its new 4,300 sq m facility in Suzhou, China, is officially open for business. The facility�s management team and plant operators are in place with construction inside the building nearing completion. 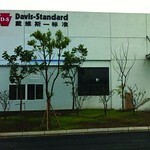 The opening of the Suzhou site represents one of the investments Davis-Standard is making in the Asia-Pacific region. The new facility will support sales, technical support, equipment production, aftermarket and service programs, and start-up operations. It will also feature research and development equipment for customer trials. 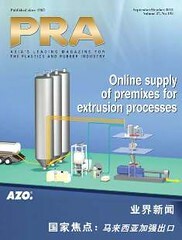 The firm has other facilities in the US, Germany and the UK. Meanwhile, Chevron Phillips Chemical Company (CPChem) has added a new Davis-Standard stationary knife winder and roll changer in its extrusion coating laboratory in Bartlesville, Oklahoma.